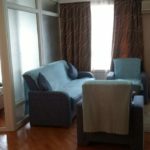 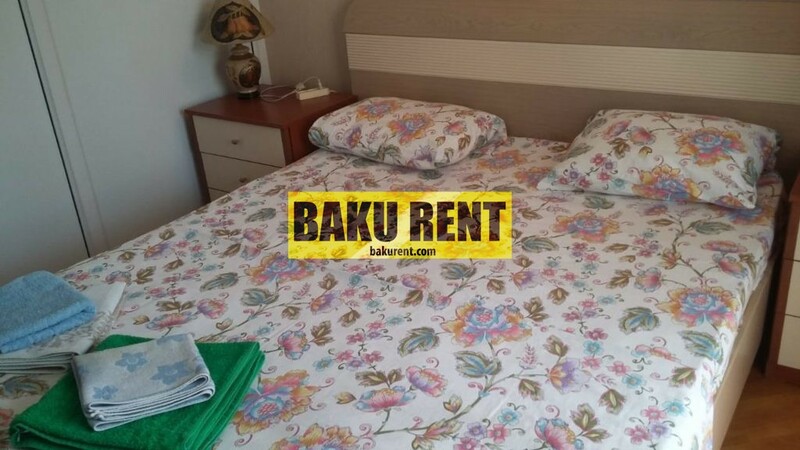 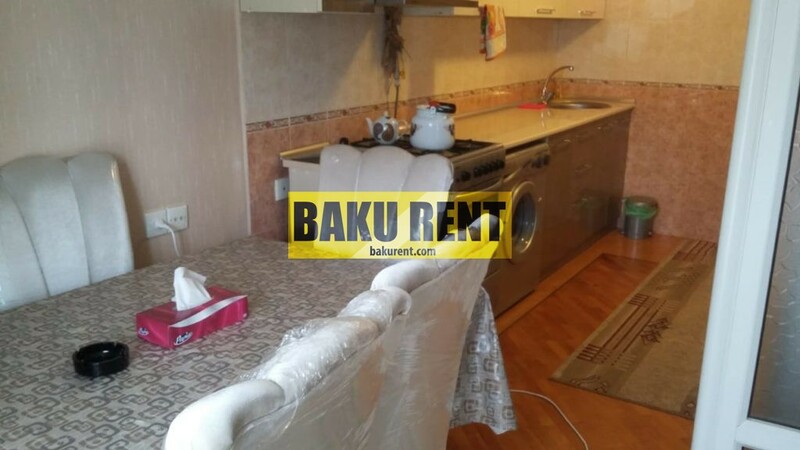 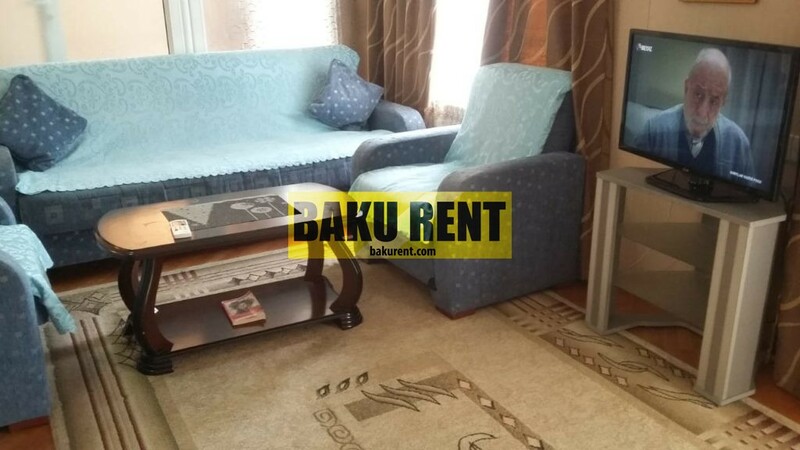 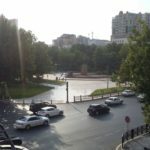 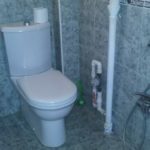 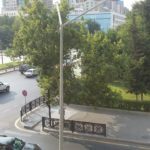 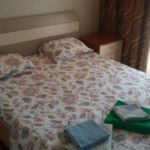 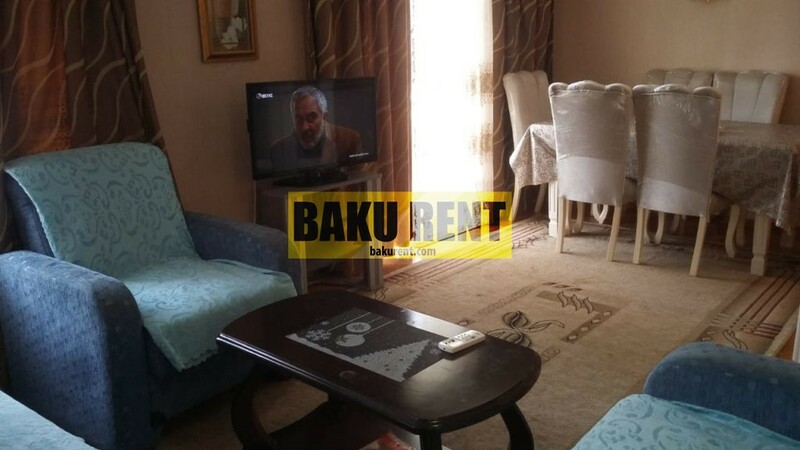 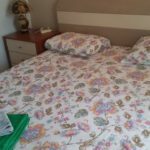 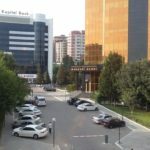 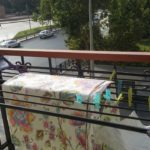 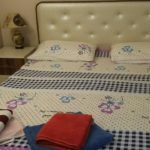 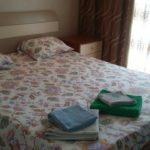 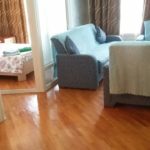 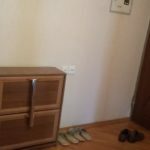 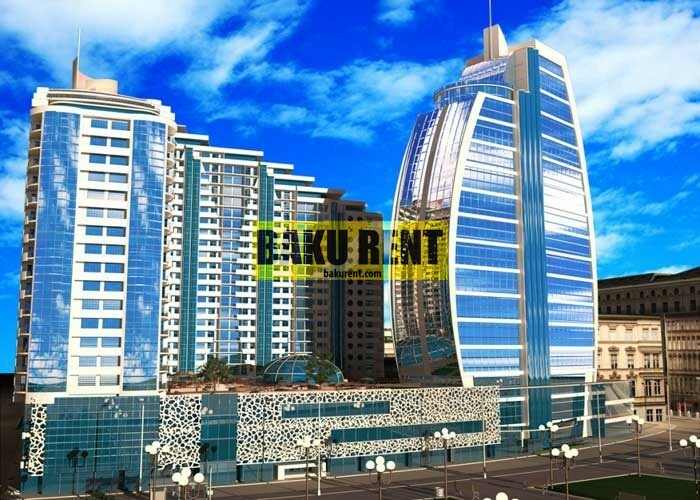 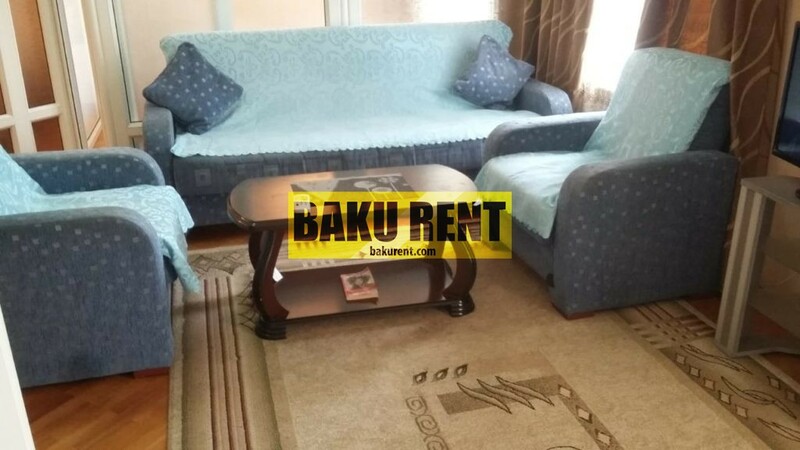 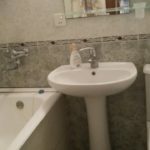 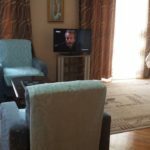 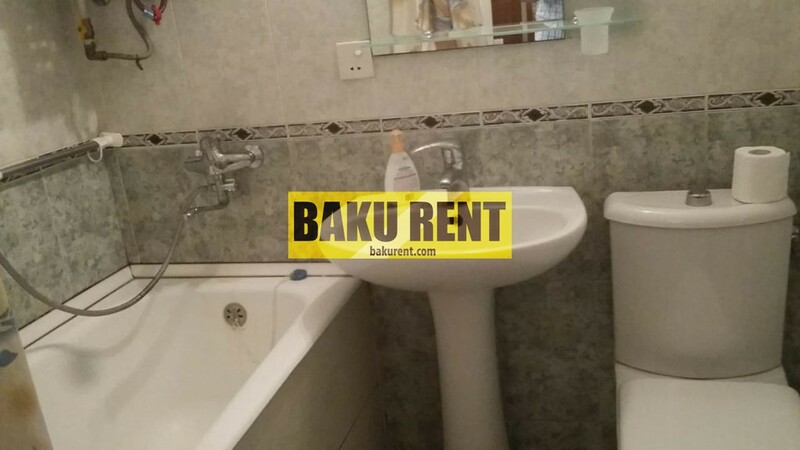 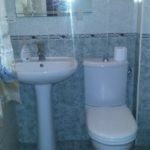 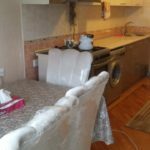 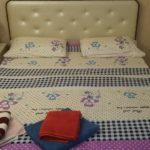 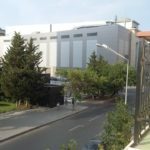 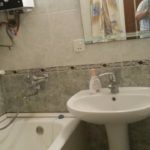 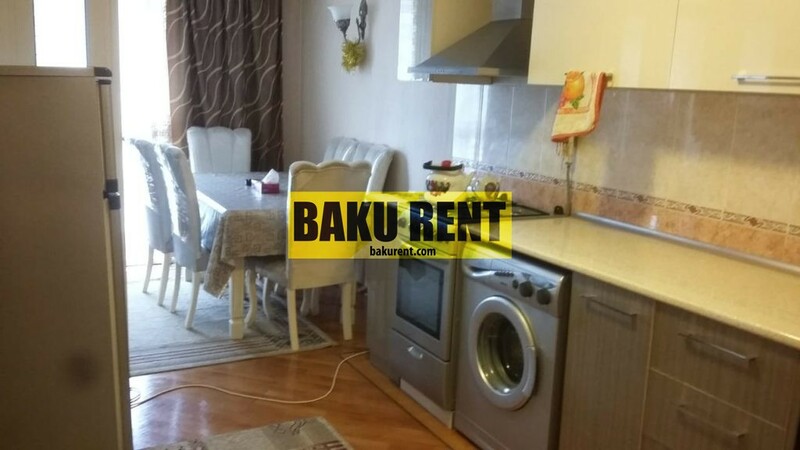 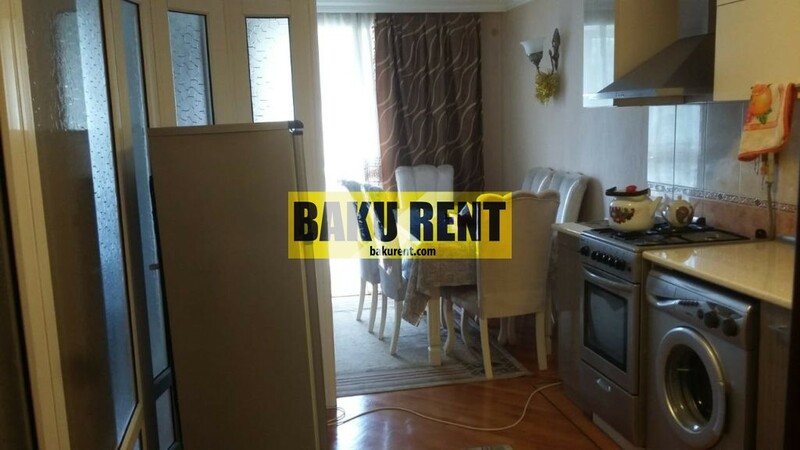 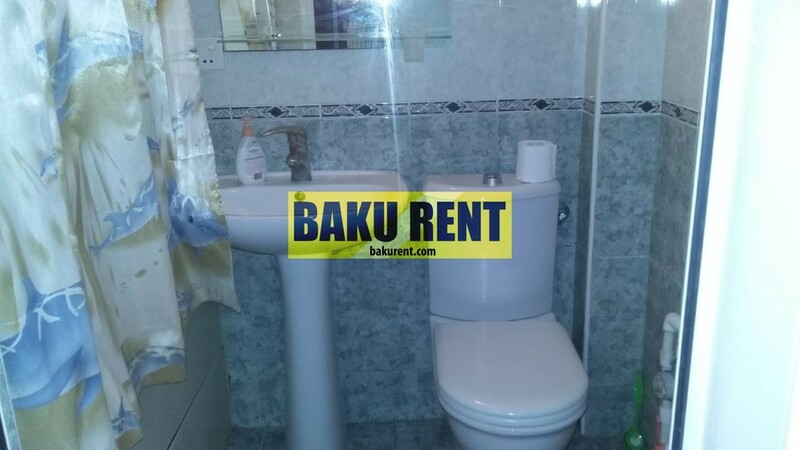 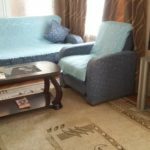 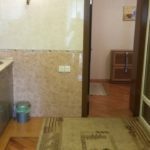 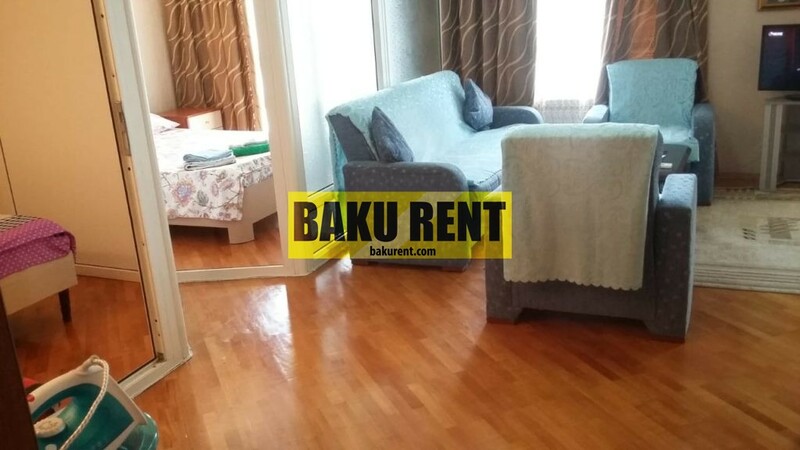 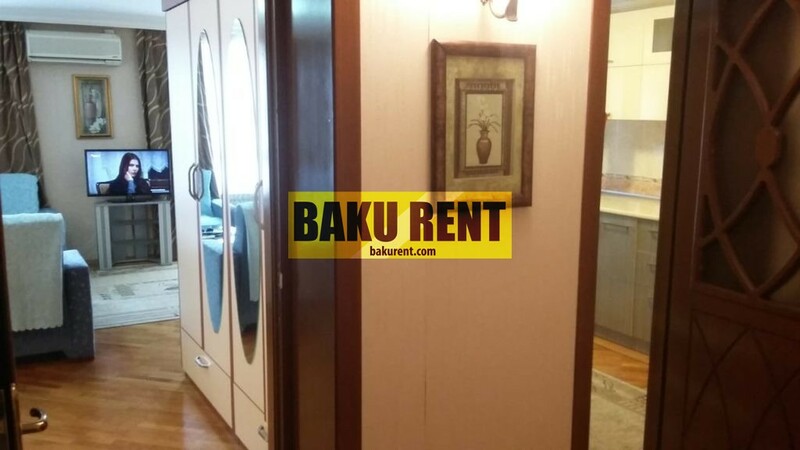 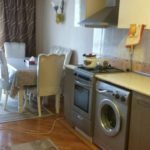 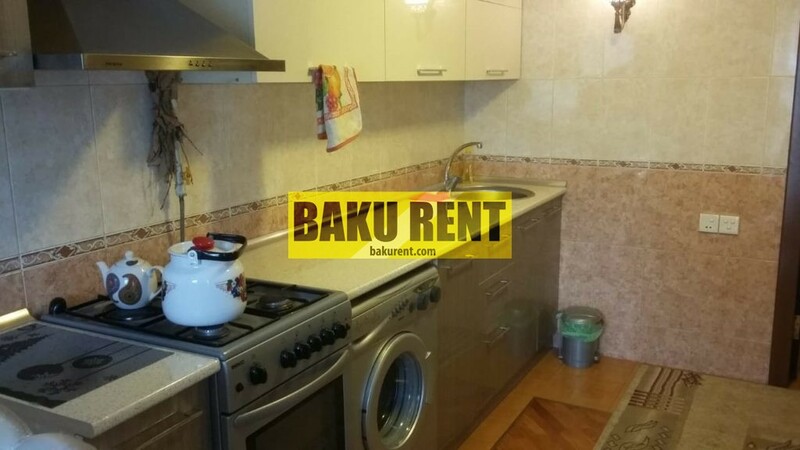 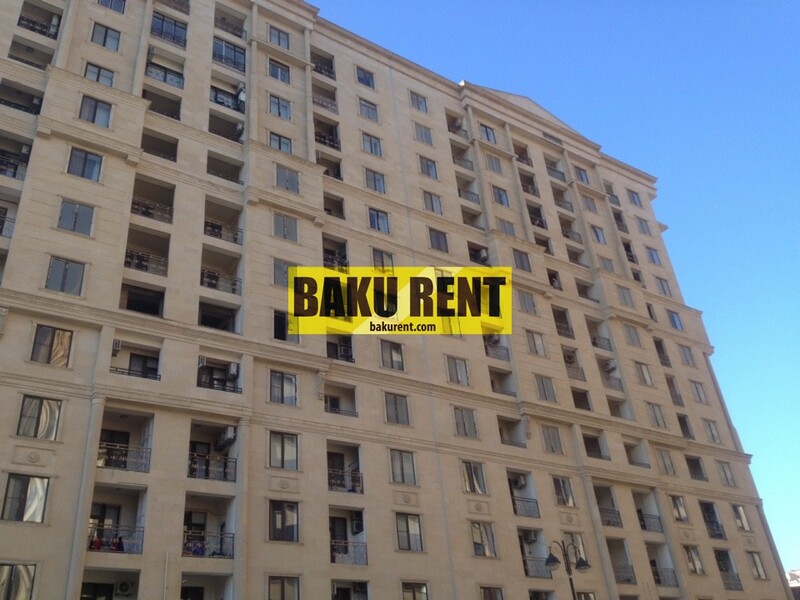 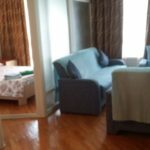 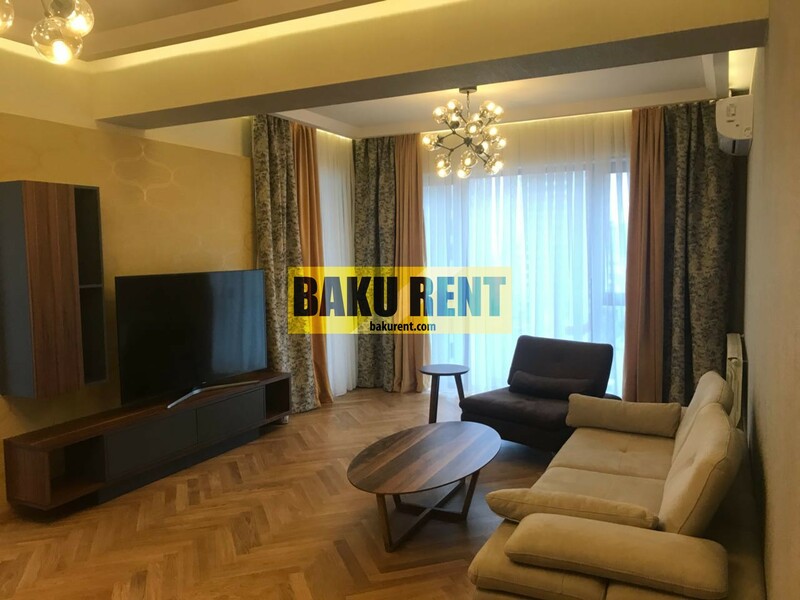 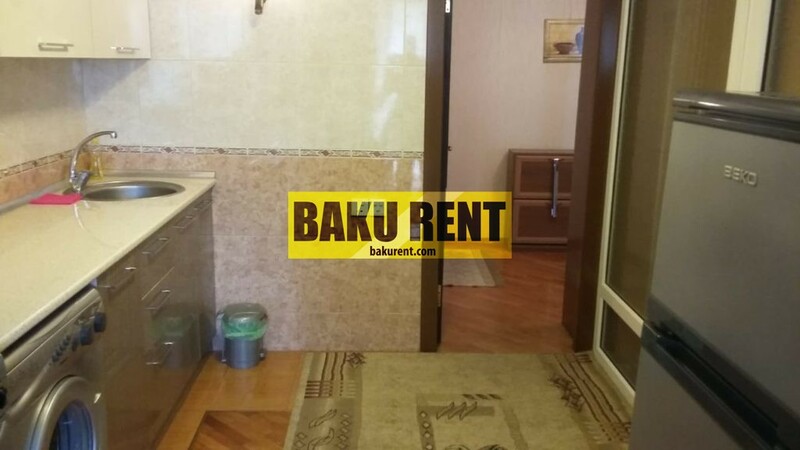 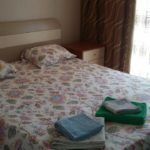 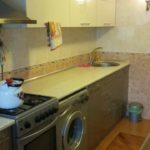 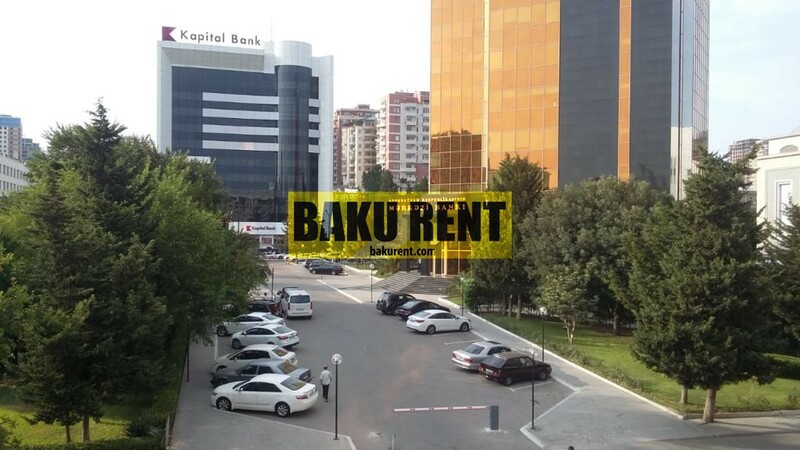 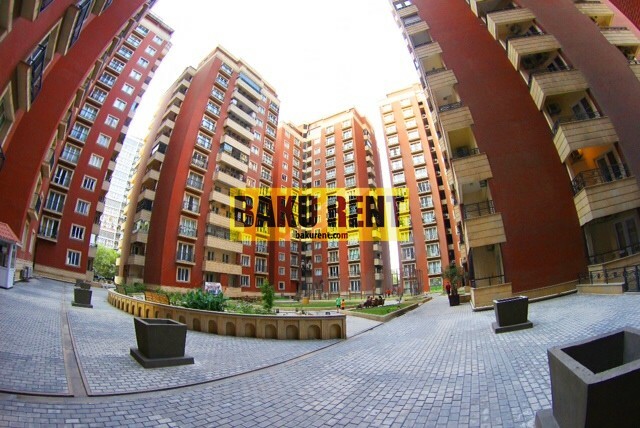 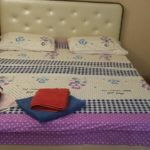 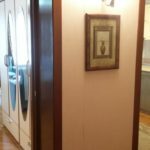 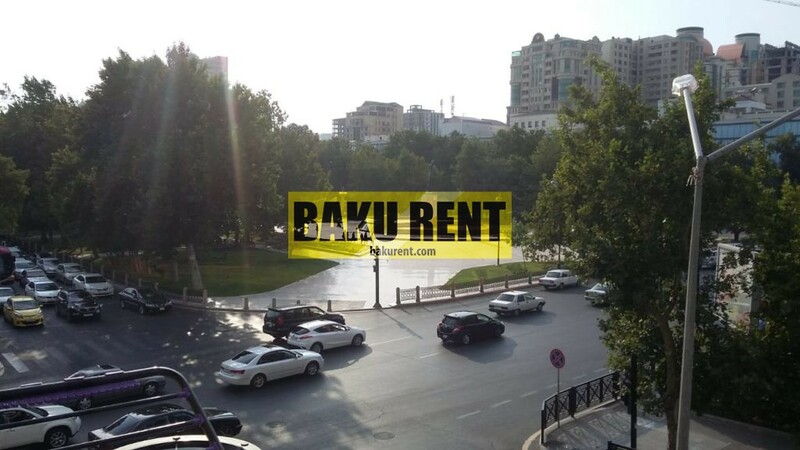 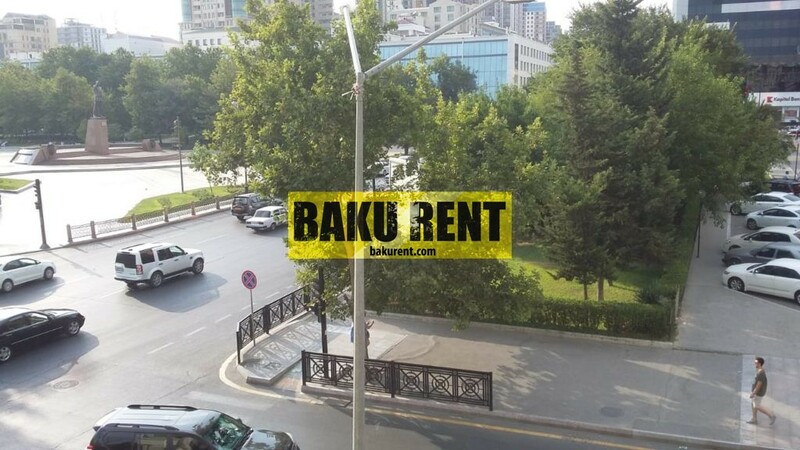 2 bedroom apartment is located in near to Central Bank. 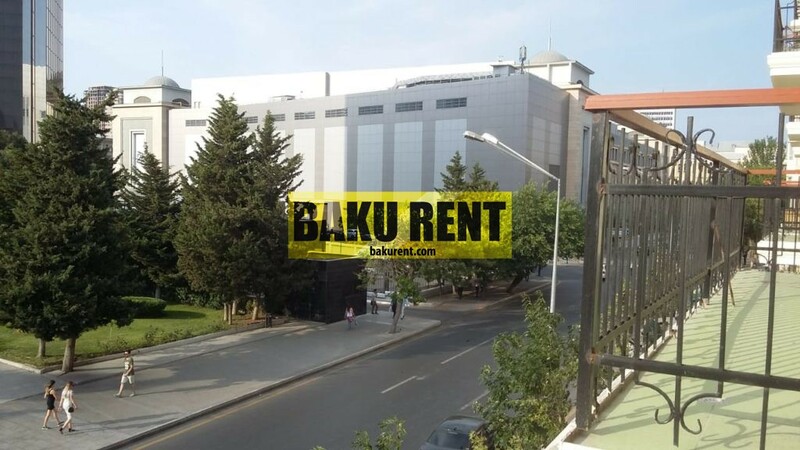 The location is great, close to supermarkets, restaurants, “28 Mall” Shopping Center, metro and bus station. 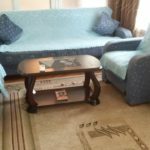 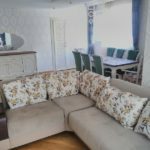 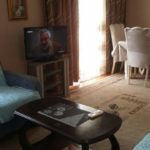 New furnished, clean, modern and comfortable apartment. 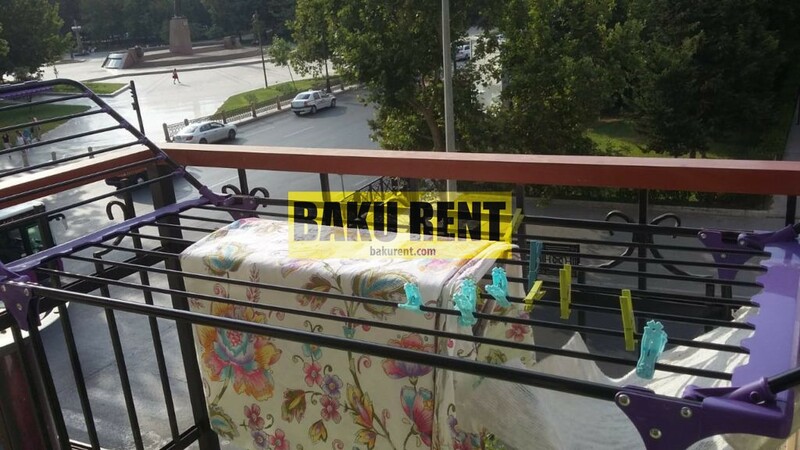 Electric oven, air conditioner, Internet. 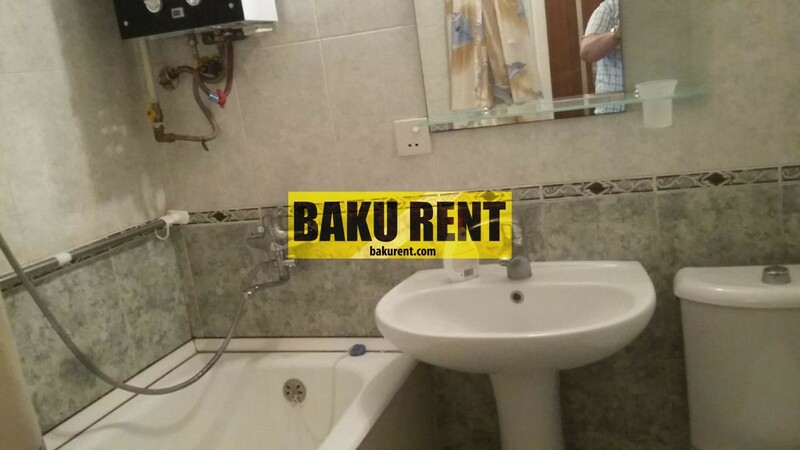 Everything you need for a wonderful trip.